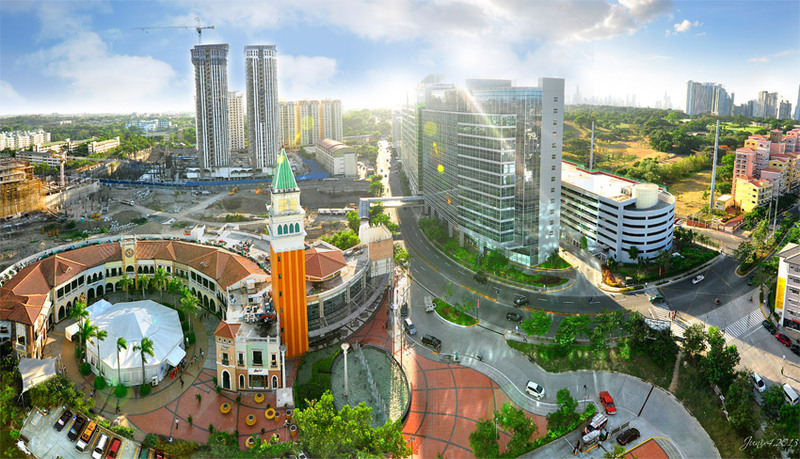 With its reputation of careful project planning, prudent decision-making, and continuous innovating, Megaworld has always developed world-class communities that anyone would love to live in. The company’s success hinges on its efforts to ensure that its residential projects stand out as complete, first-class mega-townships that provide nearly everything that residents and tenants need. Its line of world-class mega-communities speak for themselves for they are true examples of what one can get in a prime “LIVE WORK PLAY LEARN SHOP” setting. Indeed, as its world gets bigger and bigger with every property development project it undertakes, Megaworld continues to etch its mark as a world-class property developer.